Your tooth hurts. A lot. But what does it mean? Whenever there is tooth pain, it’s your body’s way of telling you something isn’t right. Tooth pain could be a sign of any number of things including decay or a chip or break. 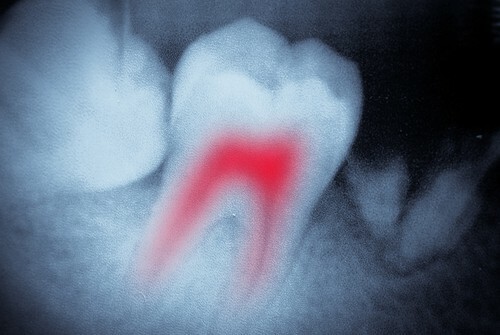 But sometimes, tooth pain could be a sign that you may need a root canal. Our Eastanollee dental office can help you determine if that’s the case. If you do think you need a root canal, don’t wait around for the pain to go away on its own, because chances are, it won’t. Instead, call our Eastanollee dental office to schedule an appointment as soon as you can. We’ll check out what’s going on and determine if in fact a root canal is the most appropriate treatment for you.